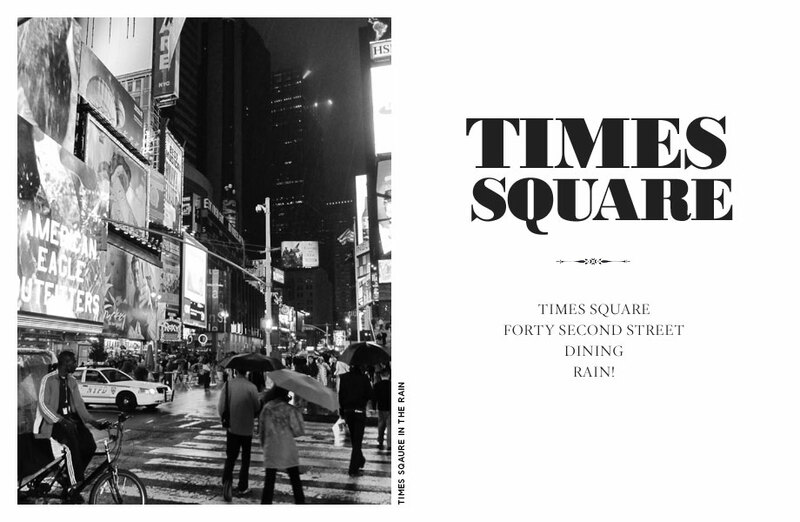 With slate grey clouds, swirling mist and driving rain, Times Square shines out like a 3D lighthouse of mass glitzy advertising lights. It doesn’t disappoint though. A photographers dream of lights, angles, people and reflections. Even the mass of tourists adds to the almost party like atmosphere. The only problem for us was that every time we got within a block of the place the heavens opened! 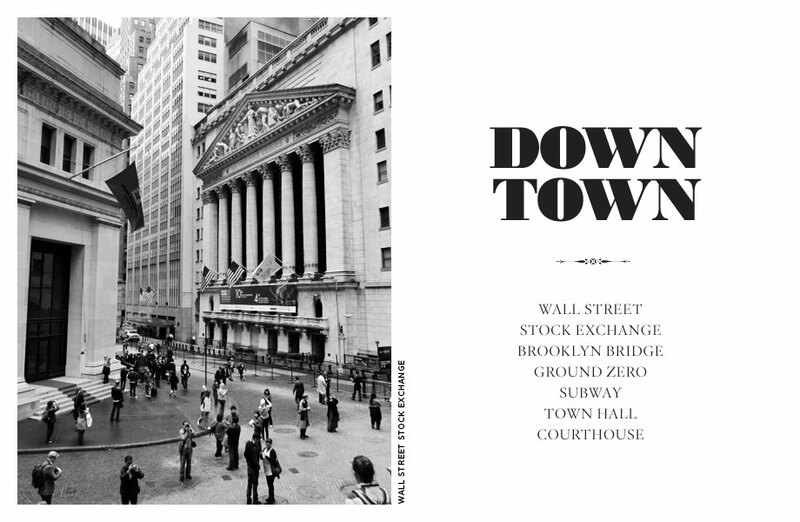 Apart from Times Square itself, uptown was a little bit of a disappointment as we couldn’t take advantage of two of the key things we had wanted to do; The Rockefeller and the Empire State Buildings. With visibility ‘zero’ at the top of both, it soon became apparent that we weren’t going to be able to make it to the top without a break in the weather, which unfortunately never came. Even Central Park and its oasis of green suffered as the rain made everything under foot very wet. 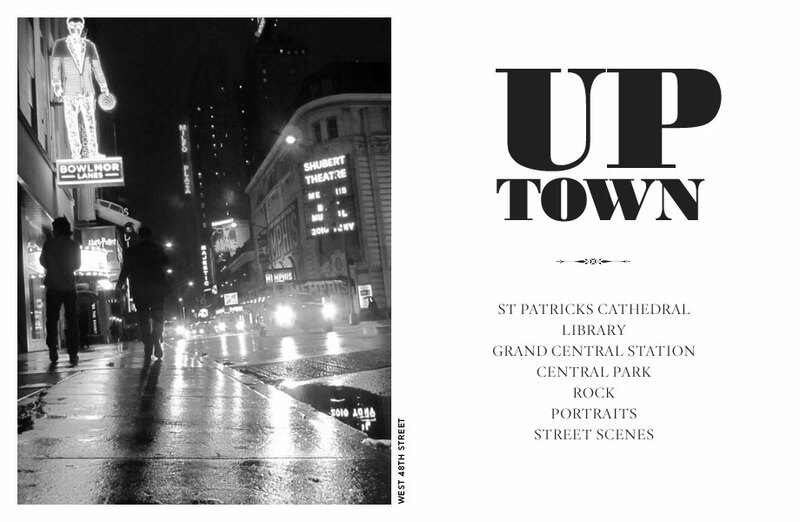 That said, The City Library and St Patricks Cathedral were both better than expected, while Central Station was like to stepping into a massive film set! Having caught the subway south, we headed straight for the Brooklyn Bridge. Once again, no sooner than we had left the station than the driving rain started to fall. We disbanded the idea of venturing too far into Brooklyn, as the weather turned increasingly temperamental and instead headed back for tall buildings of lower Manhattan. With the 10 year anniversary of 9/11 fast approaching, the poignancy of Ground Zero is still quite remarkable. The gapping hole on the skyline is vast and still resembles a mass building site to this day. However, as the years have passed, new buildings rise up from where the towers once stood, and soon the area will take on a new dimension. 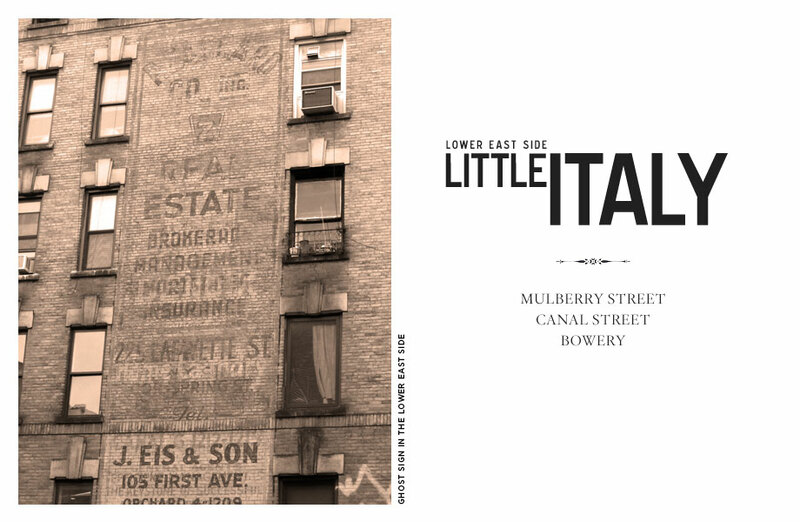 Little being the operative words these days as much of Little Italy has been compressed and enclosed by the advancing China Town. The corner of Mulberry and Canal Street is atmospheric enough, although I wonder how much is left for tourists now. That said, I did hear Italian being spoken, so some traditions take longer to die out. We carried onto the Tenement Museum, where after much debate we decided to take one of the walking tours. Our tour concentrated on 97 Orchard Street, a typical NYC building, which had been put back to its original state. Unfortunately, photos weren’t allowed inside, so you’ll have to visit for yourself! With the sun on our backs, things were looking up. The tops of building were now in sight and there was even some warmth from the rays above. Booking ahead insured we didn’t have to queue for a boat trip some time next week, but could board the next one available. We promptly set off, only to join the back of a long line awaiting airport style security, before we even stepped onto a boat. Once on the ferry, everyone clambered for the best vantage points making the ship to begin to list! 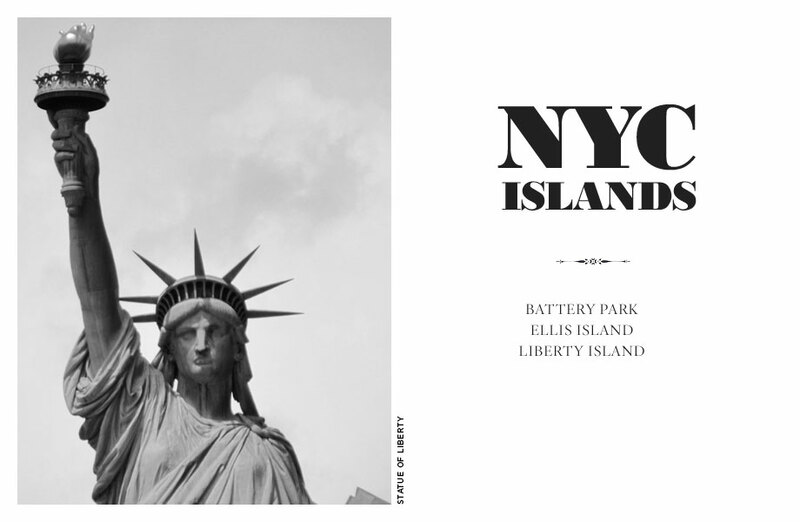 With tickets pre-purchased we could climb to the very top of the Statue of Liberty straight away. Several hundred steps later and we were at the top taking in awe the views of Manhattan and New Jersey. The informative and friendly park Ranger, (the brains of the head, so to speak), gave a well rehearsed five minute history lesson, before we started our decent. No sooner had we got to the bottom than the heavens opened. We spent the next hours getting soaked in yet another queue for a ferry between Liberty and Ellis Island. Despite the rain, hoards of screaming school kids, and aching limbs, Ellis Island didn’t disappoint. It just seemed such an ordeal to get there, that it too the shine off the place. I suppose it goes someway to make it feel what it must have been like 100 years ago! We wandered the mass of exhibitions and rooms, taking in a wealth of information before braving the final ferry journey back to Manhatten. 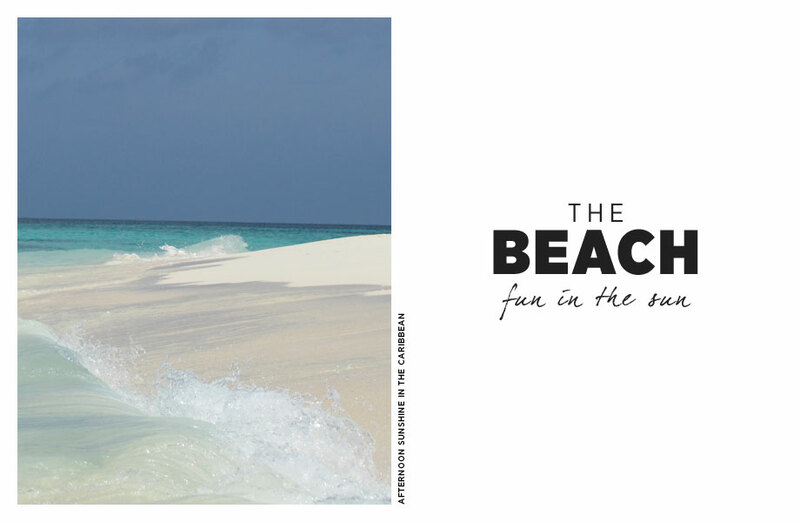 The sea was as warm as the weather, albeit with strong currents and plenty of small fish. As we had the beach pretty much to ourselves it meant that the water was also quiet, allowing plenty of interrupted swimming.With my body clock slightly out, It meant that I woke very early most mornings, meaning a pre sunrise stroll along the deserted beach! 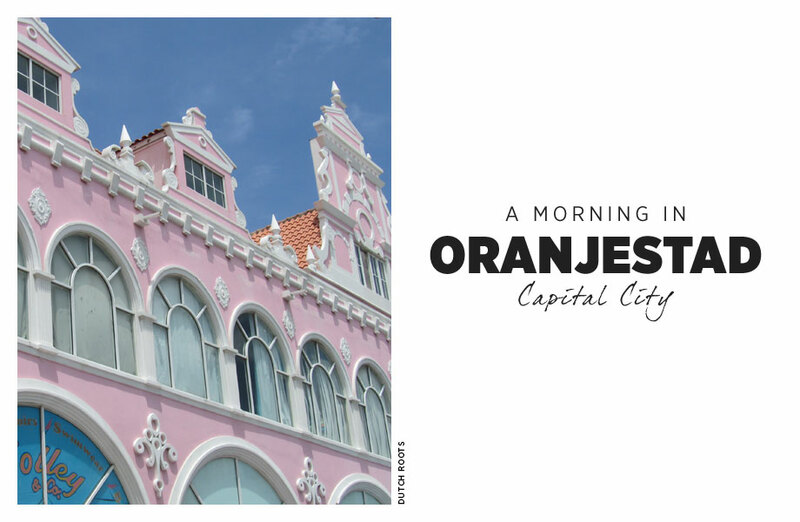 Capital city in name only – Oranjestad is a sleepy small town, with few residents visible in the midday sun. That is of course apart from a few full hardy tourists and several thousand rapidly moving lizards! The architecture is typically Dutch with a Caribbean twist and splash of colour. Although, the presence of obligatory American fast food outlets, Casinos and Jewellery shops chips away at the original soul of the town. Still, you have to make a living! Pleasant enough to visit, but a couple of hours seemed more than adequate to cover the main sights. 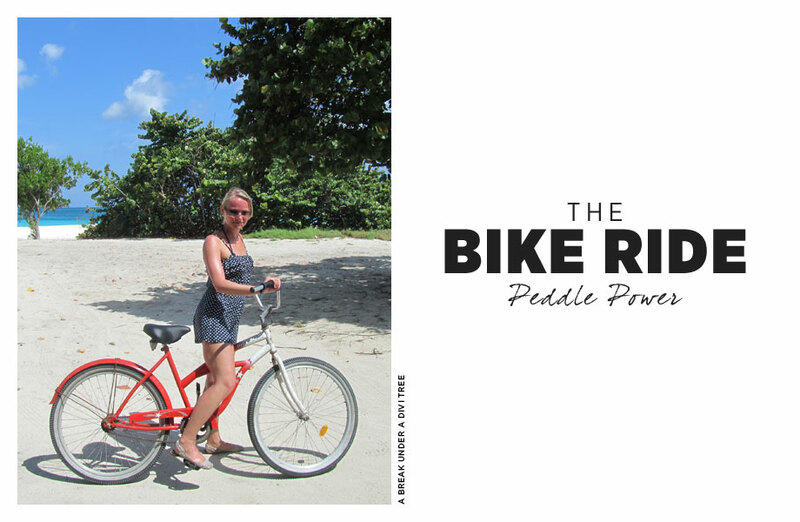 With time on our hands we took in the sights of the coast of the island with a little bike ride north to Eagle Beach. Having hired a couple of bikes at the hotel we set off, only to find that the brakes were of the old school pack peddling variety! Slightly unnerved we headed off in the mid day sun, with nothing but sun, sea and lizards for company! 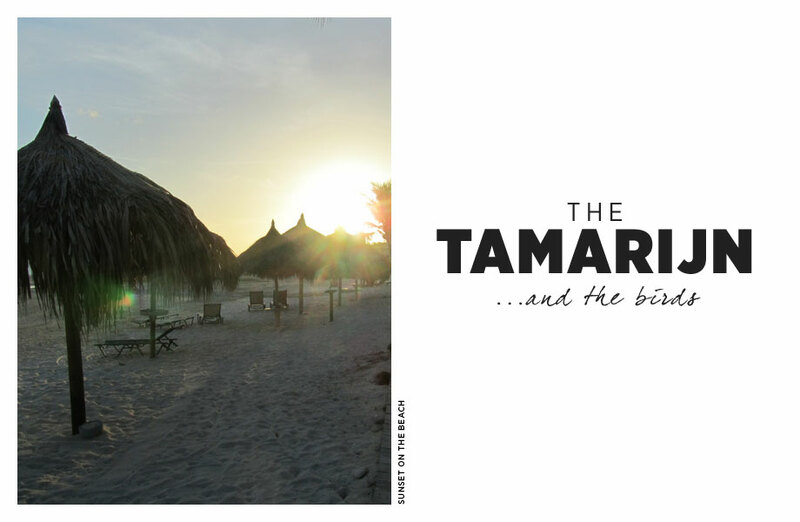 The Tamarijn was a hotel than suited us perfectly for our first foray into all inclusive. Double storey buildings, beach side location, busy without feeling overrun and friendly staff. Furthermore, we had access to all the facilities and restaurants at the twin hotel, just 5 minutes walk up the beach. Being all inclusive, it did give us the chance to try all the cocktails we could pour down our necks. A personal favourite being the strawberry daiquiri! The only downside was the birds which over ran the dining area, raising cleanliness concerns! 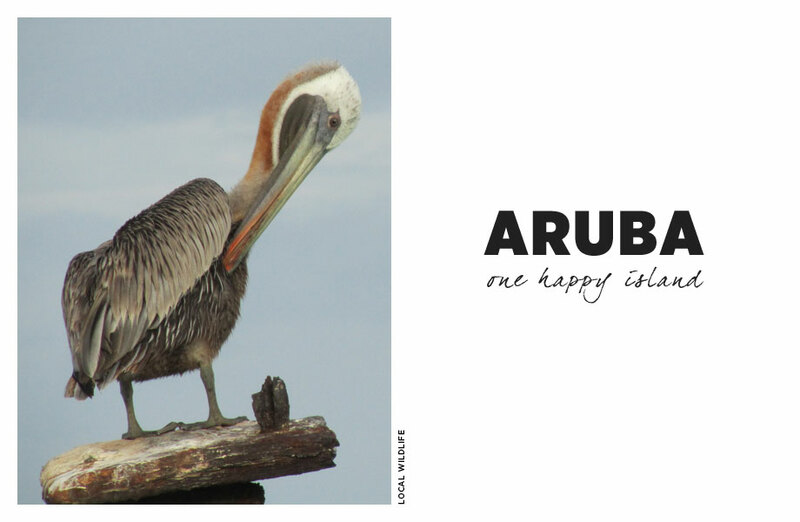 A collection of photos of the local wildlife and other curiosities of the happy island… .